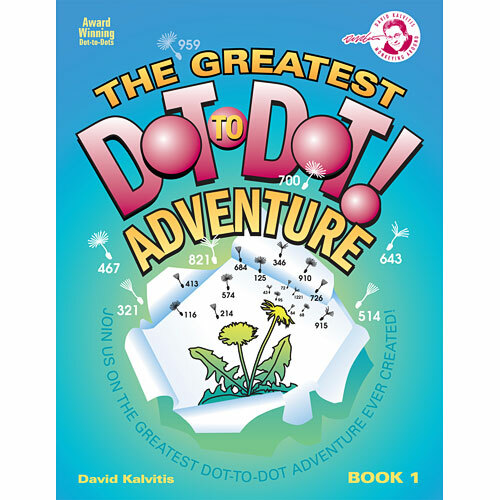 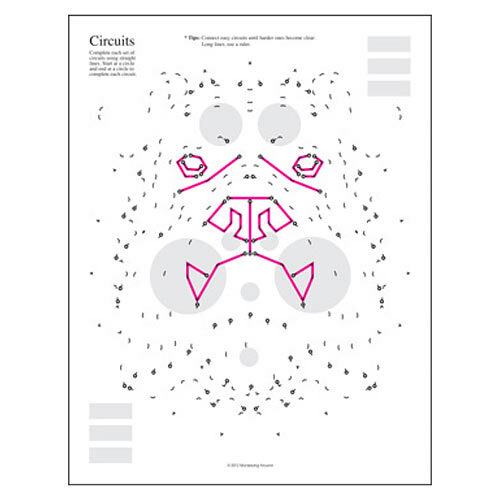 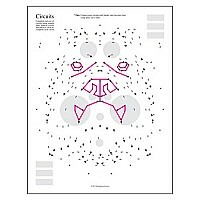 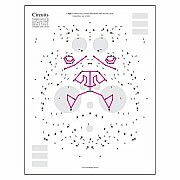 The Greatest Dot-to-Dot Adventure, (the 17th book in the Greatest Dot-to-Dot series) by David Kalvitis, carries on his tradition of skillfully utilizing dots to create the most amazingly complex and artistic dot-to-dot puzzles to ever hit the market. 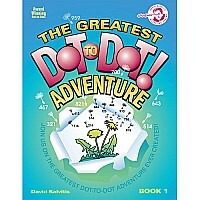 The Greatest Dot-to-Dot Adventure - Book 1 begins following a guide, an imaginative young boy searching for the missing pieces of a mysterious gift. 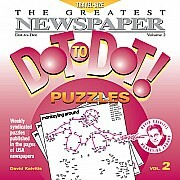 Together, visitors will navigate challenging puzzles and unearth secret clues to discover new species of dots and spectacular views. 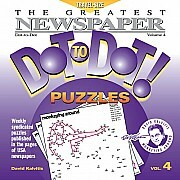 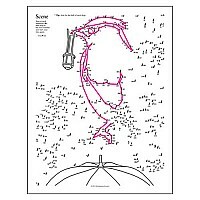 One can even challenge themselves by scaling the 'Everest of Connect-the-Dots', a four page foldout puzzle comprised of a record breaking 2,600 dots. Kalvitis' goal was to raise the connect-the-dot bar even higher with his new 'Adventure' series. A simple story line that follows a boy around his home town looking for clues is a continuing theme in Adventure Book 1. 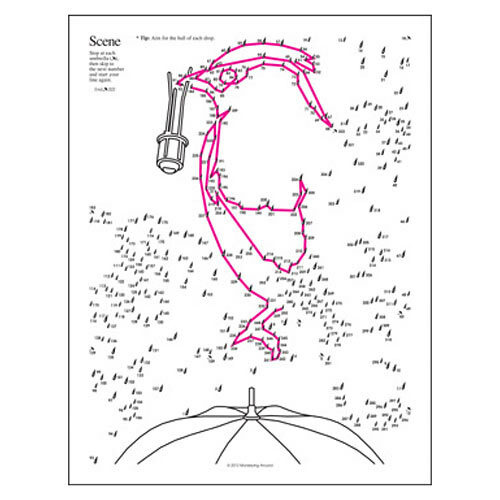 The variety of images expected in Kalvitis' previous books are still present in this new offering, in addition the images of what the young boy sees 'connect' as the story begins to unfold. 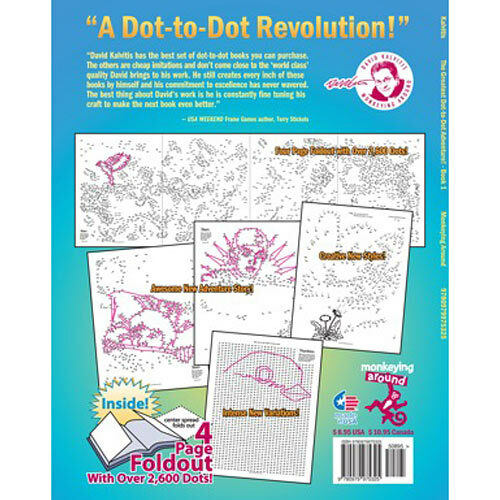 Speaking of unfolding, the new Adventure Book also contains two triple page foldouts, and one jaw dropping four page foldout with over 2,600 dots, the largest Dot-to-Dot in print to date. 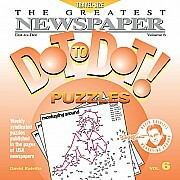 Kalvitis' new book also boasts a couple new puzzle styles as well as puzzles that give clues to other puzzles in order for you to solve them. 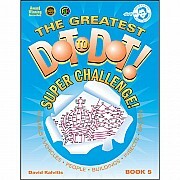 Because of these interacting puzzles in addition to the new story line (both of which have never been done in an activity book of this type before), The Greatest Dot-to-Dot Adventure Book is even more interactive and exciting than ever before. 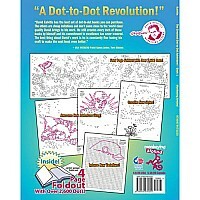 Join us on the Adventure, because Dot-to-Dots aren't just for kids anymore!